As we approach christmas – it is vital to ensure that the youth are taking the path of the will of God. This is the purpose of a 4 days social program arranged for the youth of the FWC Western District 1 that started on Thursday morning. 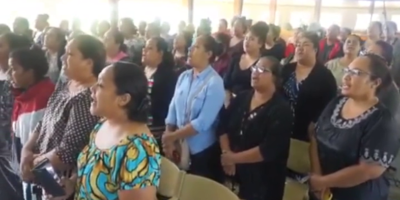 Speaking to Radio Tonga News – Maximiana Puafisi the president of the FWC Western District 1 youth said, the program was arranged after the reported increase in crimes and other problems youth face. Puafisi said, they hope this program will not make good use of the youth’s time but also give them something to learn about life and how it is important for them to accept and to have Jesus in their lives. 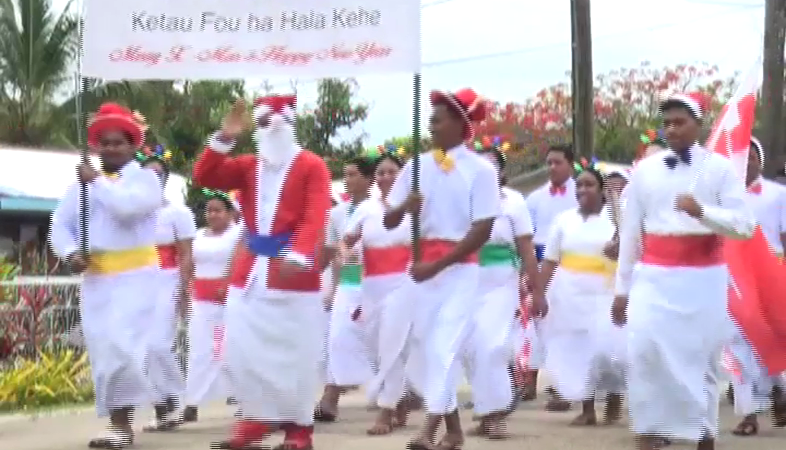 About one thousand youth members from 12 district in Western District 1 joined this program which started with a march led by Tupou College’s band. The program will end on Sunday.